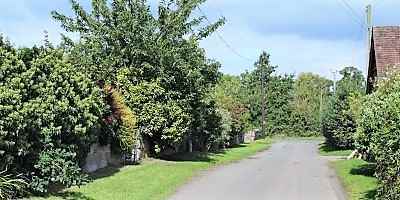 Our projects below are the Blue Plaque Walk, the Blue Plaque Cycle Ride and Voices of the Village. Click on each of the links to learn more. On the right is an interview conducted with BBC Hereford & Worcester publicising the projects (length 6 mins 6 secs). 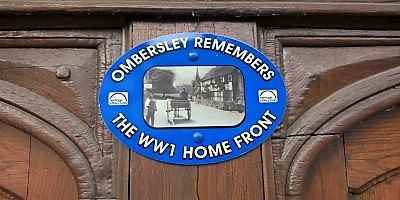 Listen to interviews with Ombersley residents and hear their memories of life in the village during the war.